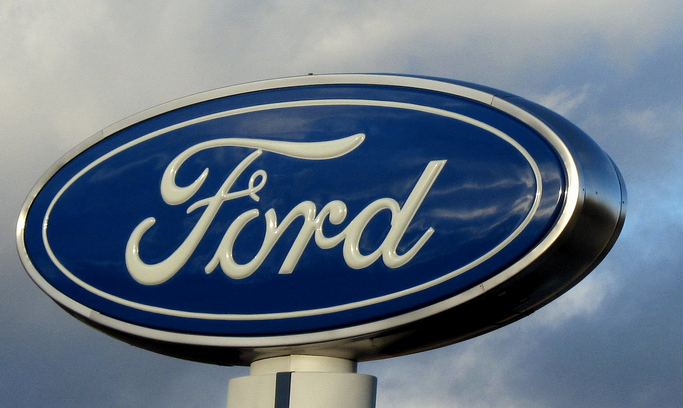 Nearly seven months after the National Highway Traffic Safety Administration first opened an investigation into thousands of Ford vehicles that may contain malfunctioning door latches, the car manufacturer has issued a recall of nearly 400,000 sedans. Ford announced that it would recall 389,585 model year 2012-2014 Ford Fiesta, model year 2013-2014 Ford Fusion and Lincoln MKZ vehicles that contain door latches that may inadvertently open while the car is in motion, increasing the risk of injury. The recall comes less than two months after NHTSA upgraded its investigation into the malfunctioning latches to include the Fusion and Lincoln MKZ vehicles. In addition to increasing the scope of the investigation, regulators upgraded the probe to an engineering analysis – a step that can sometimes lead to a recall. According to Ford’s recall notice, the door latch in these vehicles may experience a broken pawl spring tab, which typically results in a condition where the door will not latch. The manufacturer says it is aware of allegations of soreness resulting from an unlatched door bouncing back when the customer attempted to close it, and one accident where an unlatched door swung open and struck an adjacent vehicle as the driver was pulling into a parking space. Prior to Ford’s recall of the vehicles, NTHSA said [PDF] it had received 207 reports related to improperly latching doors. Sixty-five of those reports claimed that the door or doors opened inadvertently while the vehicle was in motion. When NHTSA originally launched an investigation into the Fiesta models last September, the agency had accumulated 61 reports of potential door latch failures, of which 12 allegedly occurred while the vehicle was in motion. Since then, Ford has provided the agency with 451 additional reports and 1,079 warranty claims related to door latch failures. Ford previously said it did not believe that a latched door experiencing this condition would inadvertently unlatch and that there are many overt warnings associated with a door that does not latch.